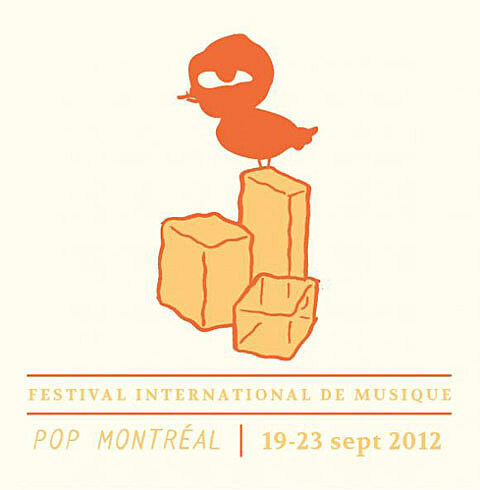 POP Montreal is returning to Montreal this year from September 19 – 23. The initial lineup was revealed and it includes Grizzly Bear, Gang Gang Dance, David Byrne, Tim Hecker, Julia Holter, I Break Horses, Hot Snakes, Dirty Three, Mr. Muthafuckin’ eXquire, Cate Le Bon, Bertrand Burgulat (! ), and more. The full initial lineup is listed below and many more announcements to come. Early Bird tickets are on sale until June 30, when regular sale begins. Meanwhile, Montreal will be getting the Ohsheaga Festival even sooner.